Time is running out on the digital versions of Transformers: Devastation and The Legend of Korra. Over the holiday weekend download codes from the Humble Store and GameStop for both titles dried up. That means the digital versions are now only available on Xbox platforms, but only for a few more days. 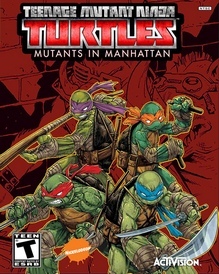 Activision is getting the jump on its traditional January delistings (see: everything from Spider-Man, to X-Men, to Ninja Turtles) by pulling a pair of licensed titles leading into the holiday weekend. 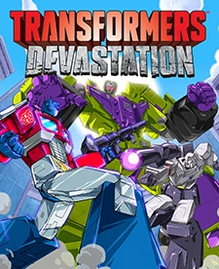 Both Transformers: Devastation and The Legend of Korra by Platinum Games disappeared from digital storefronts on PlayStation and Steam on December 21st. The games are currently still available on Xbox platforms and download codes are still on sale across Amazon, GameStop, and Humble Bundle. 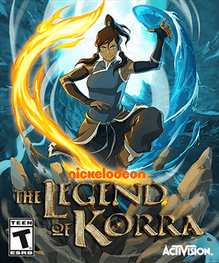 You can grab Transformers: Devastation on disc for consoles but The Legend of Korra was a digital exclusive which means once the download codes expire the game will be joining the Extinct List.